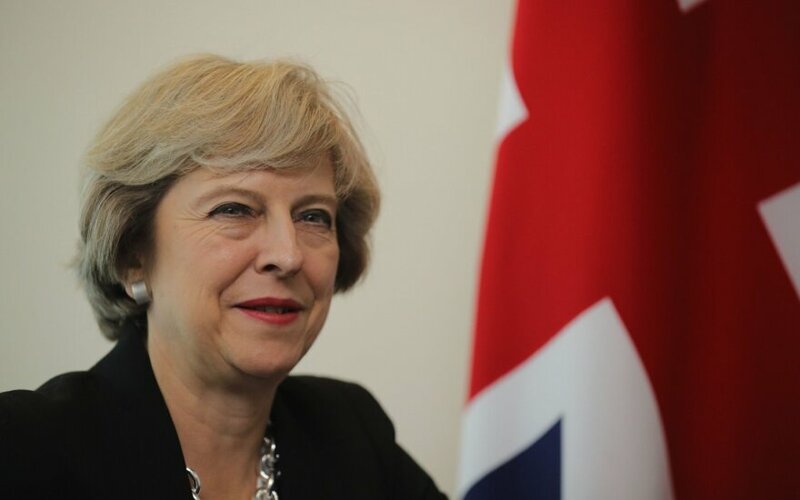 Lithuania will seek all possible guarantees for Lithuanians living in the United Kingdom after that country leaves the European Union, President Dalia Grybauskaitė said ahead of her bilateral meeting with British Prime Minister Theresa May in Brussels on Thursday. "(We will speak about) whether discrimination and violence against foreign-born persons will be avoided and whether their right to work, social guarantees, healthcare and the possibility of studying will be ensured," Grybauskaite said in an interview with LRT Radio broadcast on Thursday morning. "All these issues will be on the agenda. We will discuss all this and our negotiating position will be to maintain these guarantees for all of our people," she added. Grybauskaite is scheduled to meet with May before the start of an EU summit in Brussels on Thursday. 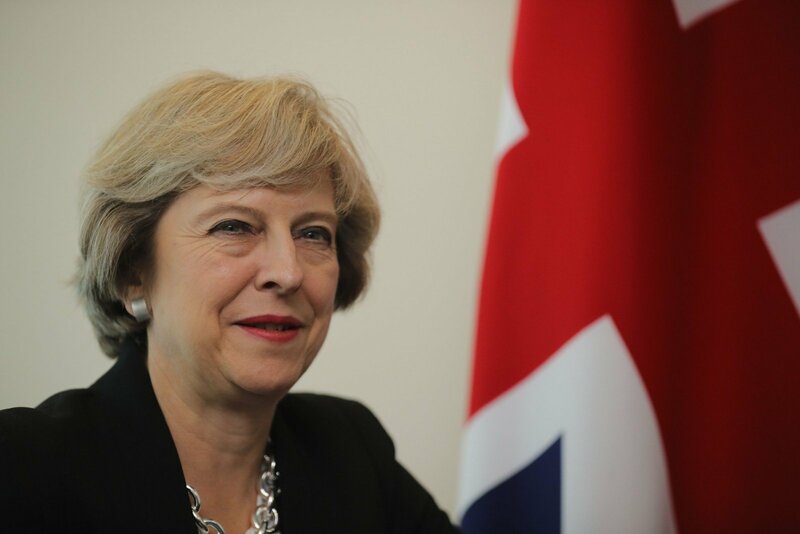 The Brexit negotiations are expected to begin next year and be concluded by 2019.